Do you have a whole book’s worth of passwords? How do you remember so many? 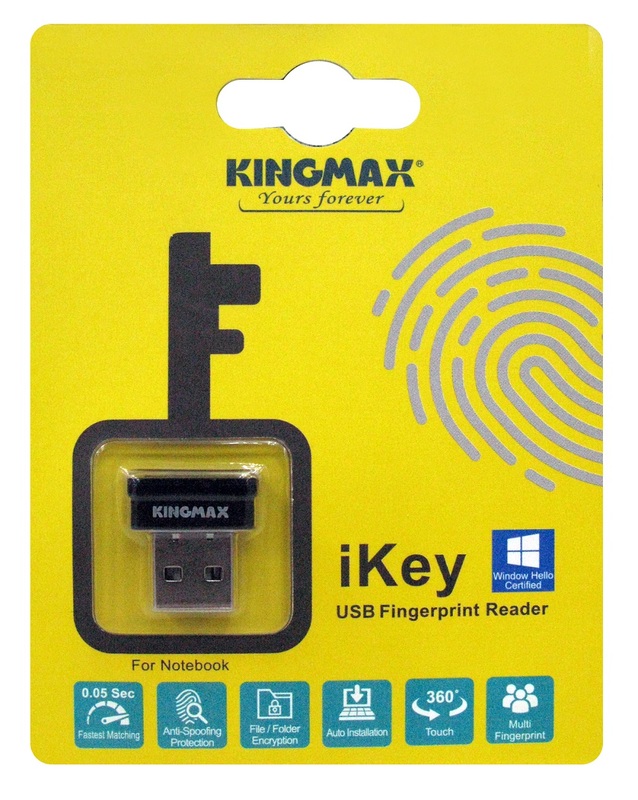 Worry not, KINGMAX “iKey-Tiny USB Fingerprint Reader” is here. Password-keeping solutions, confidential data protection, and data decryption/encryption are all at your fingertips. The micro iKey is designed for Windows users. It is a password keeper for all your passwords. Your system boot password, social network passwords, and even online shopping passwords can all be used by this device to login with your fingerprint. Additionally, iKey can also use your fingerprint to encrypt/decrypt a single folder or file. 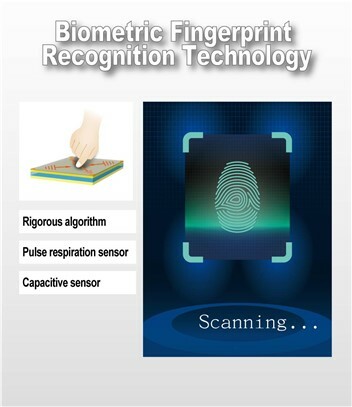 0.05 seconds is all it needs to scan your fingerprint and lock or unlock. It is the most compact and convenient Golden Key. iKey is simple to use. Just plug it into any desktop or laptop computer via USB, and an auto-installation wizard will pop up. Follow the instructions to install the program and upgrade your computer’s security. It is Windows10 Hello certified, and backwards compatible with Win8/Win7. Its unique data security technology prevents fingerprint forging, affording an extra layer of protection for your privacy. In addition to supporting 360-degree scanning from any angle, iKey can also be setup with 10 sets of fingerprints, extending its usage to all your family members. The “iKey-Tiny USB Fingerprint Reader” will become your best smart helper. Other than protecting your personal data, owning iKey also means you no longer have to be afraid of losing important passwords! 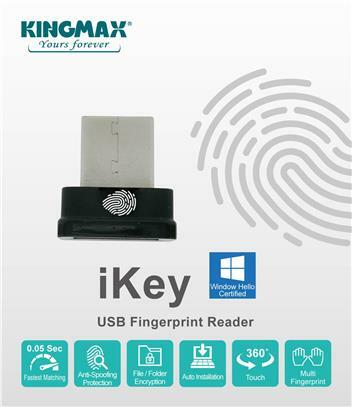 KINGMAX “iKey-Tiny USB Fingerprint Reader” will gradually be available through various channels across different countries.